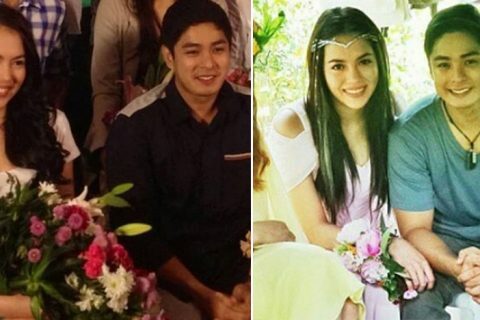 Siya ay pinanganak ng April 4 ngunit ipinagdiriwang nila ito sa April 9. Ang magarbong birthday celebration na ito ay pinangunahan ng Party Station na nag manage ng birthday ni Erich. 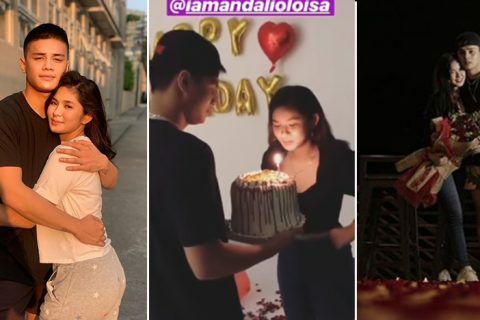 Makikita sa post ng kanilang ina sa instagram na kumpleto silang magkakapatid, sina Julia, Dani, Claudia at Leon sa birthday ng kanilang bunso. Ang pangarap ni Erich ay maging isang singer, actress, veterinarian at YouTube Star. 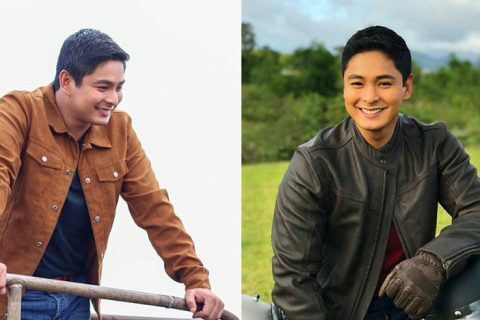 Ayon pa nga kay Marijorie, sa batang edad na 7 years old kung magsalita daw si Erich aakalain mo ng 25 siya. Hindi mawawala ang nakakaiyak na message ng Ina sa kanyang bunsong babae. Everyday since the day she was born, I would whisper to her… “Thank you Lord for giving me Erich.”….and when she was about 3 years old, she would excitedly complete my sentence… I would say Thank you Lord for giving me…. then she would shout ERICH! Now that she’s bigger, she just says Erich hurriedly, sometimes she gets annoyed how I still make her kulit about it. Parties are more fun for bigger kids when there are fun activities like the big slide @kaelsadventureland. 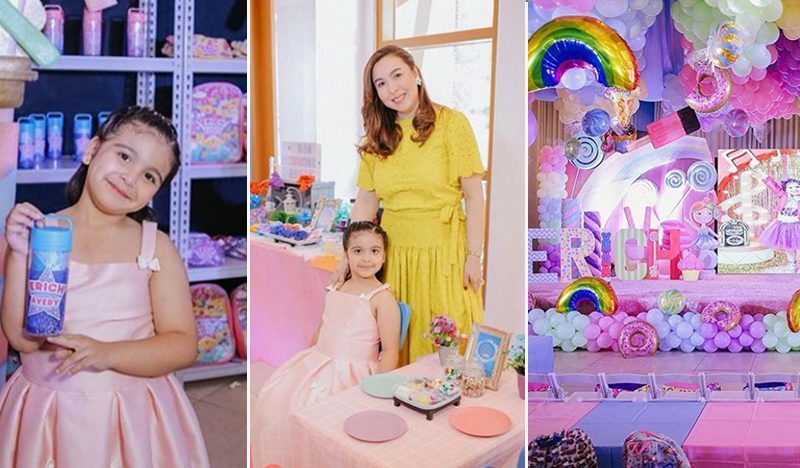 Special thank you Tita @rosseltaberna for the rodeo star, the little boys and adults had a blast!Kiddie salon and glitter tattoo by @ashnastardesigns completed the girls Jojo Siwa look.And every little girls favorite slime making and design your own bow by @kdesigns_onsitebooth. Thank you for adding to the kids excitement! But I need her to know everyday, how much our lives have been blessed with her life, our sweet, super charming, very articulate, sensitive, strong willed, witty, very funny, intelligent (Excellent grade in Mandarin too) confident, and LOVING daughter. Our 7 year old who acts and talks like she’s 25!Her dream is to be a singer, actress, veterinarian and a YouTube star. But our dream for her is to be a lawyer, and believe me, she has the makings of being a great one. Happy Birthday to our Buriching, our Coco, her siblings Bunny, Chuchay and Patutay, But for me, you will always be God’s greatest gift to Mommy. I do love you with ALL my heart and soul. Let’s have a blast today! All your birthday dreams and more will come true. 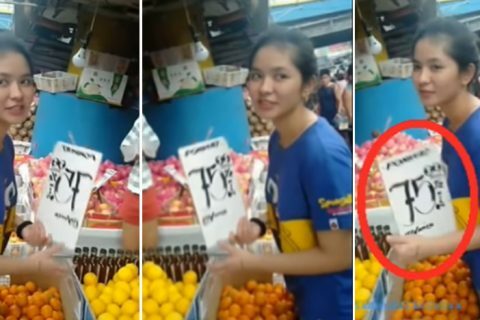 Hindi rin papahuli si Erich sa pagpapakita ng kanyang talent ng sumayaw siya sa kanyang birthday na talaga naman kinagiliwan ng mga netizens sa pagiging cute at talented kagaya ng ate at kanyang ina. My daughter Erich❤️ My proud heart❤️@niceprintphoto @partystationphils @ohsewcutecostumes and the Jive dancers.